Today the Alfred Nzo District Municipality public hearing on the Amendment Bill of Mining and Petroleum Resources Development Act (MPRDA) was held at the Xolobeni Great Place. The ACC welcomed the fact that Bisho for the first time held a community consultation on the MPRDA in Eastern Cape, and that it happened in Xolobeni. The coastal Amadiba community has struggled for over ten years against repeated mining applications by the Australian mining company MRC. It was therefore no surprise that the principle of Free Prior and Informed Consent was at the centre of the hearing. Community members demanded the Bill to be rejected and completely rewritten. A mining law must include this principle. But the Bill goes in the other direction. One example of its disempowering character is the scrapping of mandatory conditions for community participation in mining. The government wants the Mining Minister to set conditions for mining on community land but now wishes to delete participation conditions. This is but one example of the watering down of community recognition. Another example is the scrapping of the designated empowerment groups “women and communities” from section 2 of the act where it deals with development and promotion of previously disadvantaged persons. 250 villagers had turned up to meet the delegation from EC Department of Economic Development Environment and Tourism (DEDEAT) led by Hon. Tony Duba. The overfilled meeting was chaired by the coastal Amadiba traditional authority. A delegation from DMR in Pretoria unexpectedly arrived. 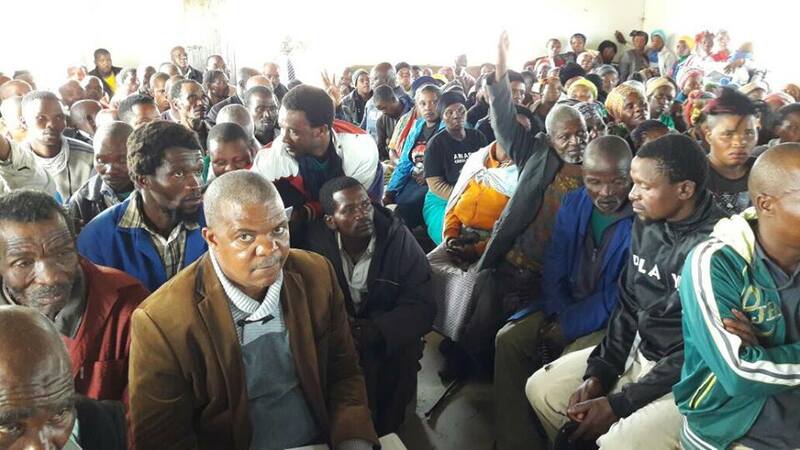 Community members did not fail to point out DMR’s unacceptable role in the Xolobeni mining saga, and demands were raised that officials who own mining shares must be fired. DMR’s late surprise arrival was especially controversial today. DMR has added 57 new amendments after the Bill already had been to Parliament. Hon. Duba agreed with Henk Smith from Legal Resource Centre who was at the hearing. Hon. 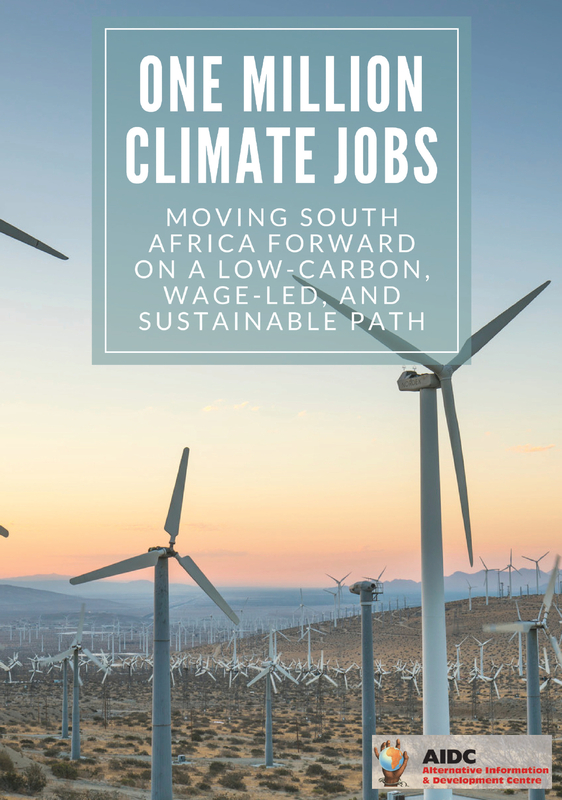 Duba said: “This is unconstitutional and the provincial legislature will ignore the backdoor amendments.” It is likely that other Provinces also will reject this move by DMR. Hon. Duba also said that the principal issue raised today, namely that customary law requires community consent before there can be mining on community land, would be “taken up” by the Standing Committee. Alfred Nzo District Municipality attended the hearing. Mbizana Local Municipality was invited by Bisho but did not pitch. The Mbizana officials are right now being taken to court by the community for changing the designation of the coast from conservation and tourism to open cast mining. They are litigated for “adopting” a new Spatial Development Framework behind the backs of everyone, even their own council. 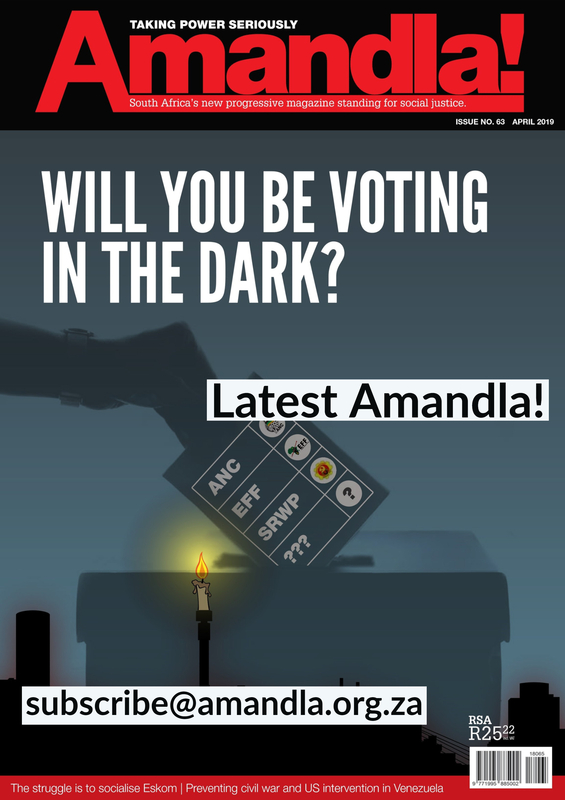 AIDC was formed in 1996 in response to the democratic transition in South Africa and the new opportunities and challenges it brought those seeking greater social justice within the democracy. Over the years AIDC has played a leading role in various civil society responses to ongoing inequality including facilitating the launch and building of the South African Jubilee 2000 debt cancellation campaign, and the Right to Work Campaign. Enter your details below to subscribe to the AIDC Newsletter.